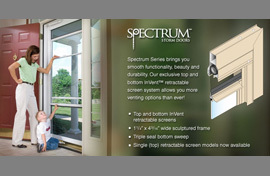 ProVia Door is committed to making entry doors the professional way. Our entry doors are energy efficient, built to the highest quality standards and give you a superior alternative to consumer-grade doors that are sold through home improvement retailers. All ProVia front entry doors qualify for the ENERGY STAR® program. ENERGY STAR was created by the U.S. EPA and Department of Energy to help consumers identify products that save energy and money and protect the environment. ProVia is proud that each door it produces is an ENERGY STAR door. Installing these energy efficient doors will save you money on heating and cooling costs, improve interior comfort and increase the value of your home. To learn more about our ENERGY STAR doors, visit our fiberglass and steel door product page. ProVia’s professional class doors are made from the highest quality materials, starting with 20-gauge galvannealed steel that gives you 49% more steel than a consumer-grade door. 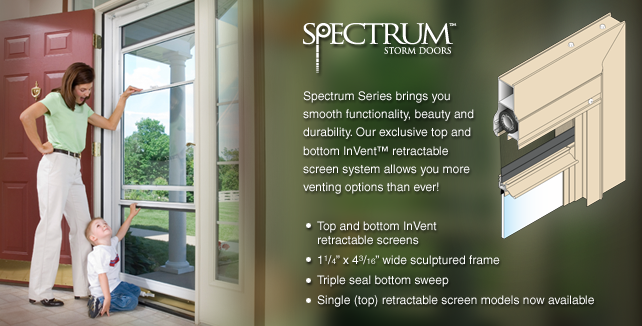 This exceptional durability is endorsed as “the door preferred by America’s top remodelers” and is backed by a lifetime limited transferable warranty. 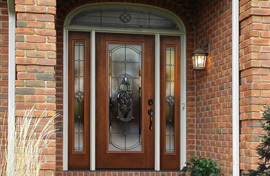 Energy efficient storm doors by ProVia Door protect your entry doors by keeping the elements out and keeping comfort in. These professional class storm doors are produced using 20% thicker aluminum than consumer-grade storm doors that are sold through home improvement retailers. 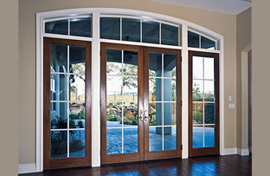 Unmatched in fit and finish, Marvin’s timeless Ultimate French doors are a modern classic. Combining traditional design and expert Marvin craftsmanship, our energy-efficient Ultimate Swinging French doors feature endless design combinations to complement any space. Choose from inswing or outswing doors in a variety of styles engineered for years of performance — with super tough Ultrex® construction, your sill won’t warp, rot, corrode or fade over time. 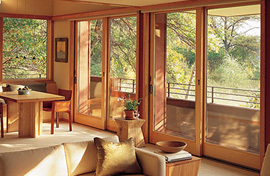 Marvin’s sophisticated, contemporary Sliding Patio doors are created for smooth operation and dependable performance. From their super-tough Ultrex® sill to their energy efficient design, Marvin Sliding Patio doors are a perfect addition to any space. Ultrex sill withstands traffic and seasonal changes, so the door slides smoothly and easily.